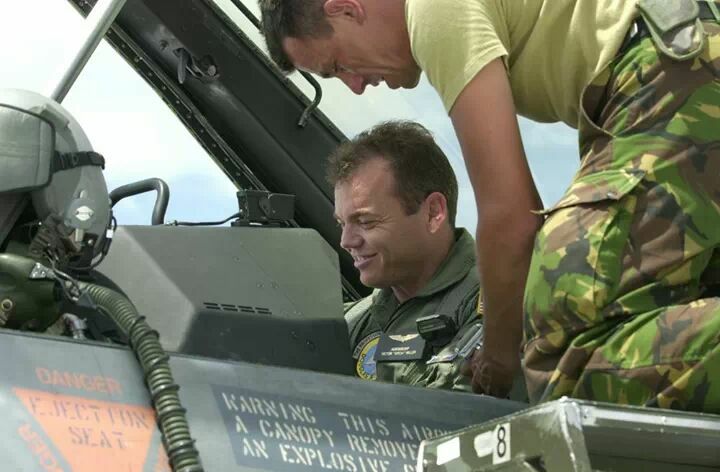 Fort Lauderdale, FL, January 31, 2014 --(PR.com)-- AeroGroup Incorporated (AeroGroup), a leading provider of tactical pilot training, completes the F-16 Pilot Training Contract with the Air Education and Training Command (AETC) for the Belgian Air Force, Belgian Air Component. 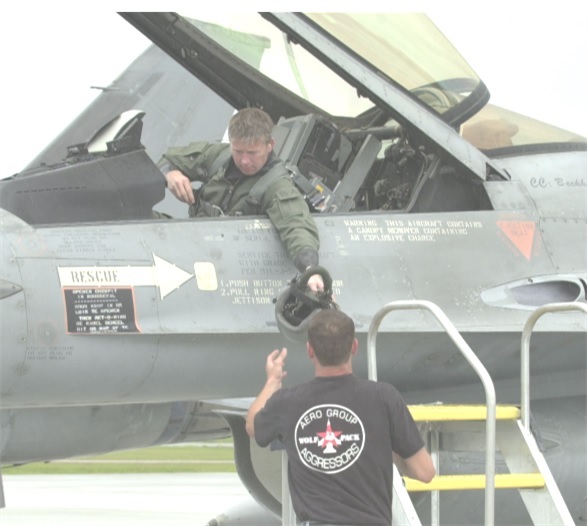 AeroGroup was awarded the competed contract in October 2007 to supply F-16 instructor pilots to support classroom and flight instruction to student pilots that were transitioning from the fighter lead-in AlphaJet trainer to the MLU version of the F-16 multi-role fighter. The contract was successfully concluded in December 2013. AeroGroup supplied a deployed Mobile Training Team (MTT) of F-16 instructor pilots that were specifically familiar with the Mid-Life-Upgrade (“MLU”) version F-16 aircraft that are operated by European Participating Air Forces (EPAF). 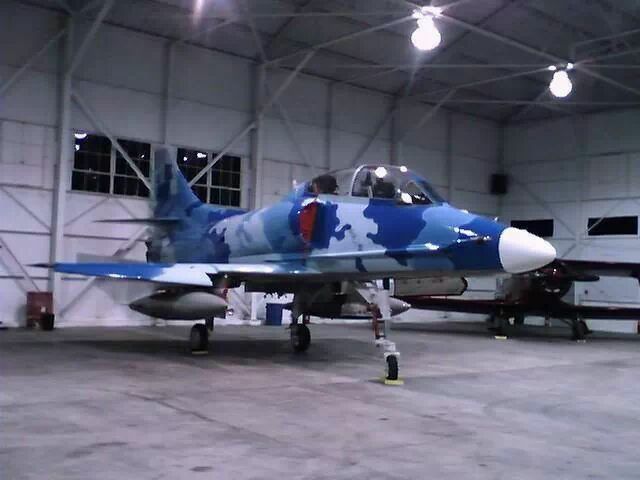 The training program was conducted and based at Kleine Brogel Air Base, Belgium. 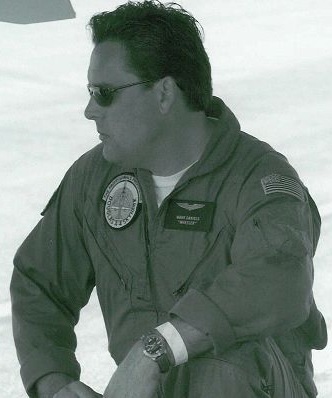 AeroGroup has been supporting military pilot training, research and development programs since 1999. 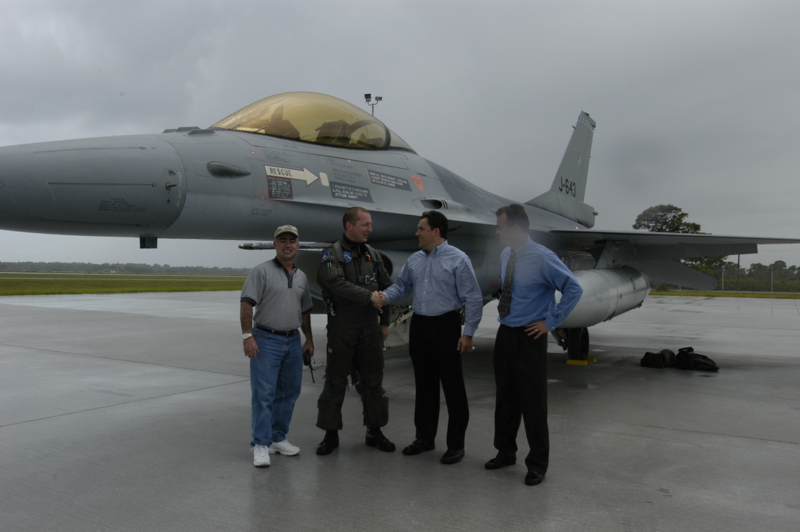 AeroGroup was the first private commercial company to negotiate the purchase of F-16 aircraft from the Dutch Government in 2002. In 2003, AeroGroup was the first private commercial company to perform and host deployment for the Royal Netherlands Air Force F-16 training program in the Continental United States. 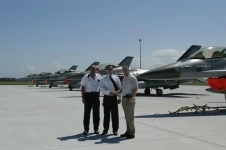 Other F-16 support and training programs continued which included Italian and Belgian Air Forces. 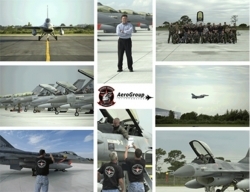 AeroGroup is a defense services company that has over the years, operated without incident and achieved a 98% mission completion rate. 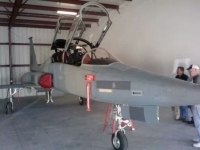 The company has operational experience with various tactical aircraft including; MiG-21, B-57, L-39, T-38, F-5, A-4, Hawker Hunter, Harrier, and F-16 Falcon. 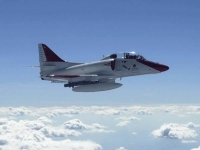 The company offers aircraft and training for airborne adversary support, flight training, threat simulation, electronic warfare support, aerial refueling, forward air control, range clearing, UAV research and testing. 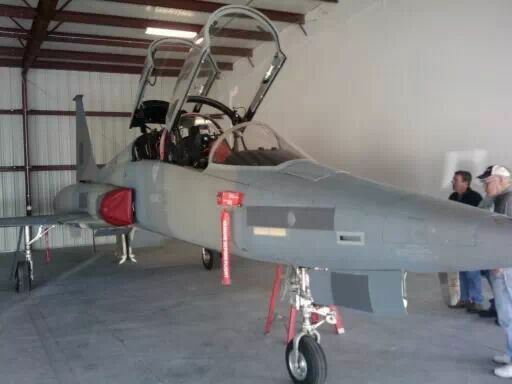 For additional information, visit www.aerogroupinc.com. 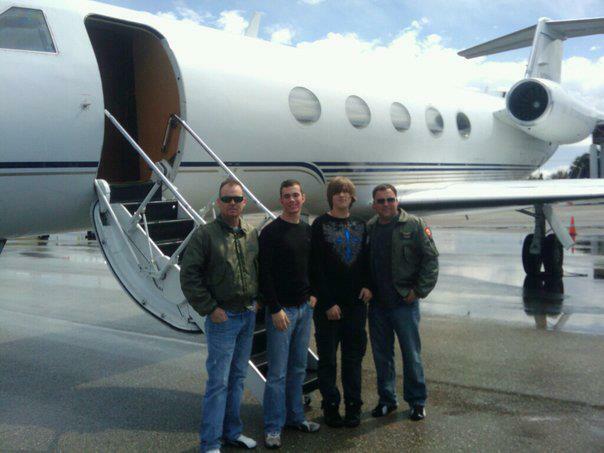 Mark Daniels, CEO of AeroGroup with General Dre' Kraak (RNLAF) and AeroGroup Executives Victor Miller and Michael Cariello. 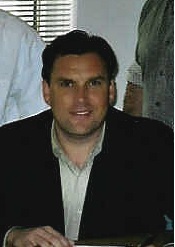 Mark Daniels, CEO of AeroGroup. 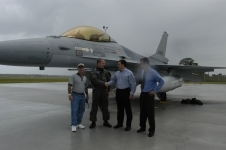 The first and only commercial company to perform F-16 aircrew training services. 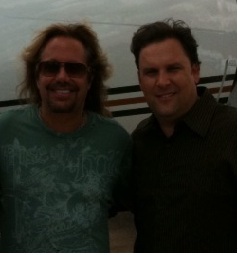 Mark Daniels with Vince Neil of Motley Crue. Mark and Vince partners in several businesses. 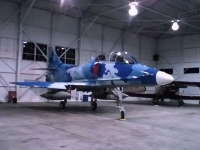 AeroGroup TA-4J Skyhawk. Mark Daniels and Victor Miller founders of AeroGroup. 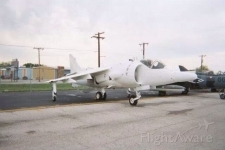 AeroGroup Harrier Jump Jet, Mark Daniels and Victor Miller founders of AeroGroup were the first private company to own and operate a Harrier Jump Jet. 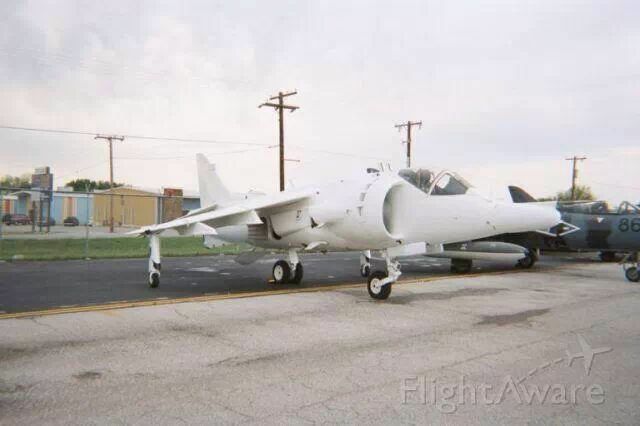 This was originally the "Pespsi Harrier", involved in the "Pepsi Stuff" give-a-way.